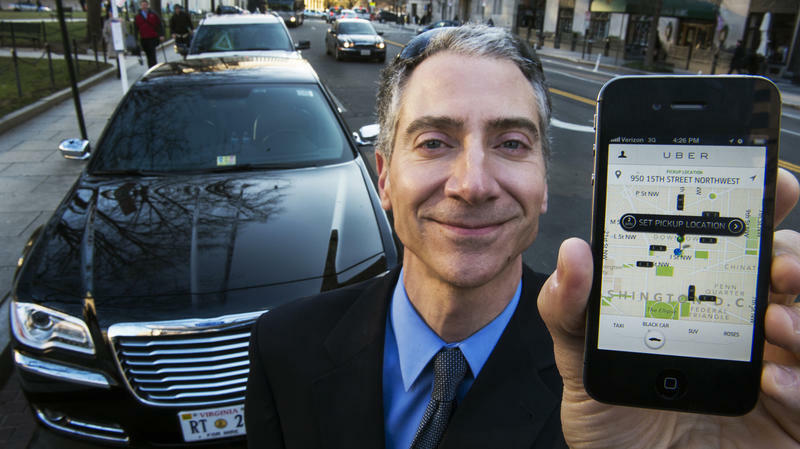 A city council public safety meeting in May to discuss the ride-share issue. Iowa is now the 20th state to issue a warning to its residents about ride-sharing companies like Lyft and Uber, cautioning of hidden risks such as devastating financial losses due to non-covered claims. While Texas has not done so, cities like San Antonio are still trying to move forward with integration of the transportation companies. So far it has been slow going. San Antonio is in the thick of trying to appease both ride-sharing companies and the taxicab industry. George Mery is the president of Elegant Limousine in San Antonio and is on the task force to figure out how to update the city's vehicle-for-hire ordinance to include ride sharing companies. But Mery said nothing is being proposed to satisfy each industry because they each require different rules. "And I don't believe that we have enough information here in San Antonio to make the right decision right now to present to the council," Mery said. Meantime, the public safety initiative of the taxicab industry, called Who's Driving You, is also warning that background checks by the companies aren't sufficient. "The reason for this is because a private company can't simply dial up the justice department and ask it to vet the driver," said Dave Sutton, the campaign's spokesperson. "That can only be done by another government agency. So as a result, we're seeing and hearing numerous stories about felons getting through." Previously, a spokesperson for Lyft said that their drivers go through several background, safety and other checks before operating. SAPD Assistant Police Director Steve Baum told us in a statement that he is continuing to have "discussions regarding the vehicle-for-hire ordinance." He said a "draft” proposal was crafted and is still subject to revision before it's presented to the city council's public safety committee. Ride-sharing company Lyft said it has passengers covered in the event of an accident. But some believe the drivers are stuck in an insurance gap that's putting them at risk. When Lyft began its operations in San Antonio several months ago, Terri Richardson hopped on the band wagon as a driver. She feels safe, and believes Lyft's got her covered if anything goes wrong. "I think Lyft is a good company. They stand behind their people," Richardson said. Over the next 60 days, city leaders, representatives from the cab industry and ride-share officials will form a work group to draft possible revisions to San Antonio's vehicle-for-hire ordinance. Wednesday, the city council's Public Safety Committee backed the recommendation presented by the Assistant Police Director Steve Baum, who suggested revising the vehicle-for-hire ordinance's Chapter 33. Uber, Lyft, and similar companies that pair people who pay for a car ride with drivers who operate outside the traditional taxi system are facing new limits in Seattle, where the City Council's Taxi Committee recently voted to cap the number of "ride-share" drivers. The full council had been scheduled to vote on a limit of 150 drivers per ride-share company today; the vote, which has sparked intense interest in the city, has been postponed until next Monday.